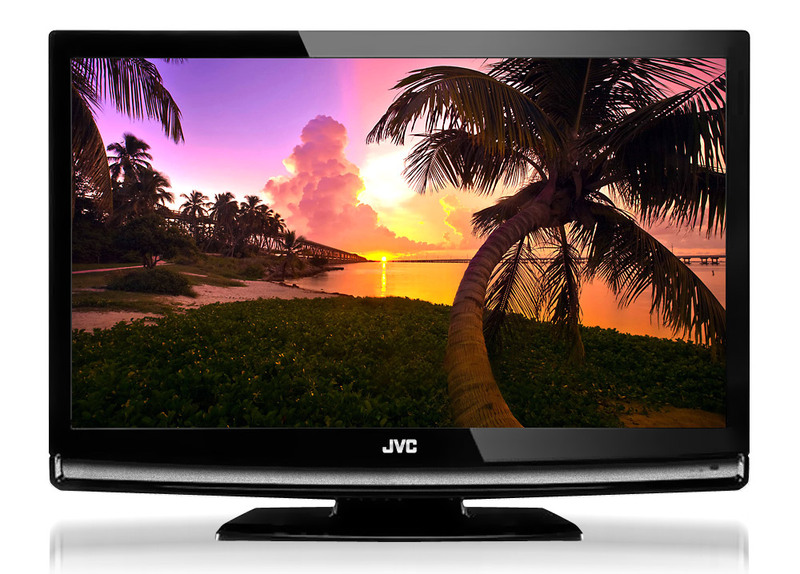 The JVC LT-19D200 19 inch LCD television with stylish cosmetics and built-in DVD player, takes into consideration every feature the demanding digital customer is looking for now and for the future. It offers a 1000:1 Native Contrast Ratio, 280 cd/m2 and a 170º Degree Viewing Angle and a Built-in DVD Player. JVC's line-up of panels was not only engineered to excite the most extreme audio visual enthusiasts, but also to influence the creative minds of the most discriminating home decorators. Panel w/Stand weight 10.0 lbs.